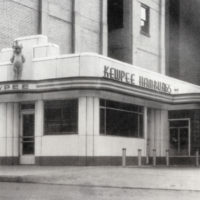 Kewpee Hamburgers has been serving up fresh hamburgers on their menu since 1928. HAMBURG – PICKLE – ON – TOP – MAKES – YOUR – HEART – GO – FLIPPITY – FLOP. 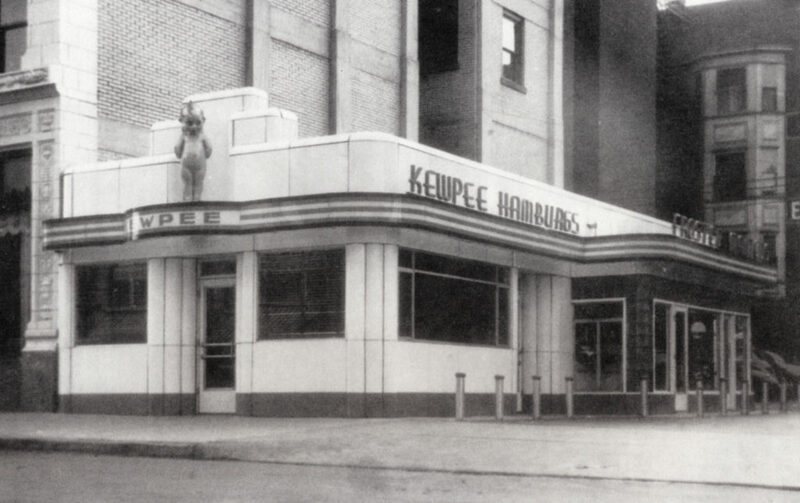 Near the end of WWI, the first Kewpee Hamburger shop appeared in Flint, Michigan. 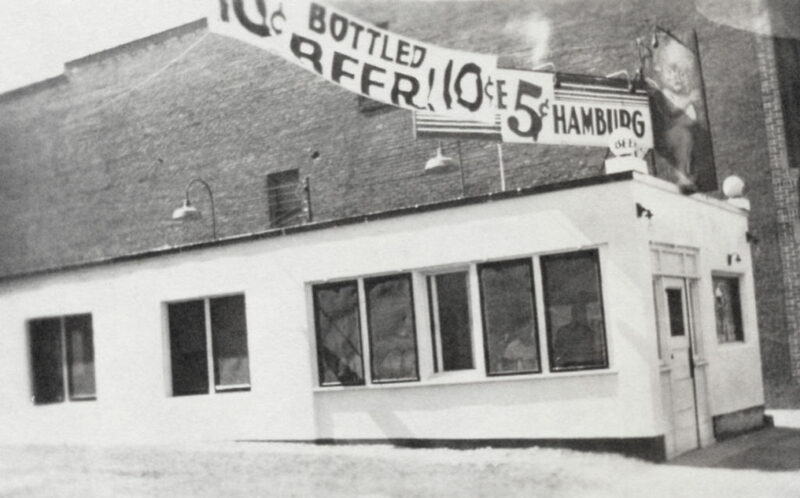 In 1928, Hoyt F. “Stub” Wilson and his wife Julia M. “June” Wilson, build the first Kewpee location in Lima, OH. 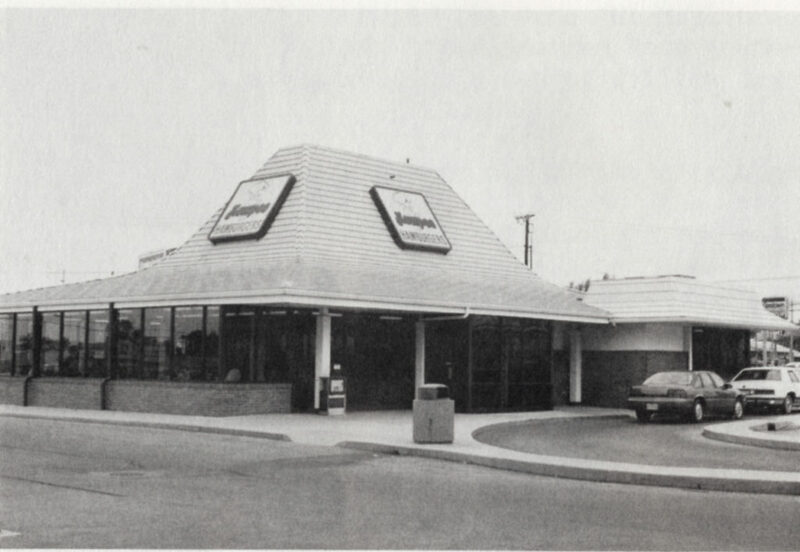 As downtown Lima grew, so did the Kewpee. 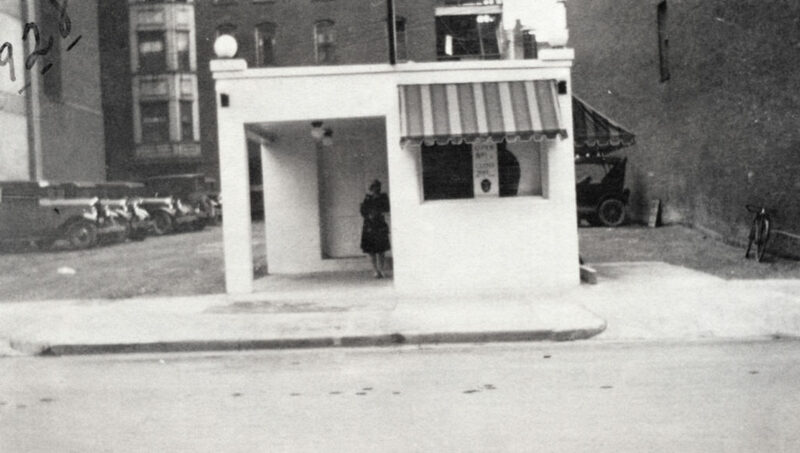 This structure built in 1939 was one of the first buildings in Lima, OH to have central air conditioning. As curbside service grew impractical, the downtown location went back to using the drive-thru window. 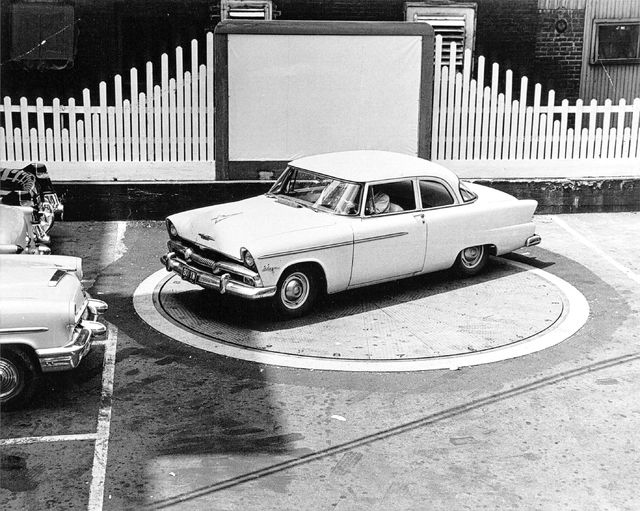 A turntable was installed to spin a car around in order to exit the lot, of course this was a huge hit with the kids! Competition began to pick up as national fast food chains opened. 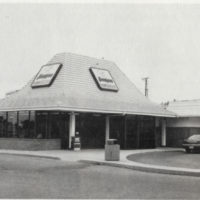 In 1972, Kewpee expanded to the Allentown Road store. 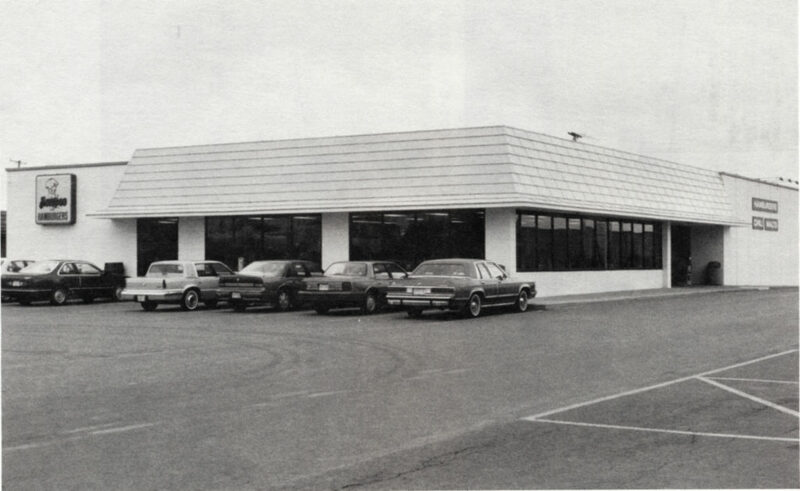 The final location opened in 1981 at the Bellefontaine Ave location. 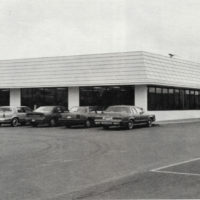 This is the largest location, able to seat 180 customers.